A United Airlines aircraft flying in the sky. Credit: Boeing. US-based carrier United Airlines has placed an order worth around $2.53bn at list prices for nine 787 Dreamliner aircraft from Boeing. The new aircraft will allow United to replace its older widebody jets with new 787-9 planes, the longest-range member of the Dreamliner family. 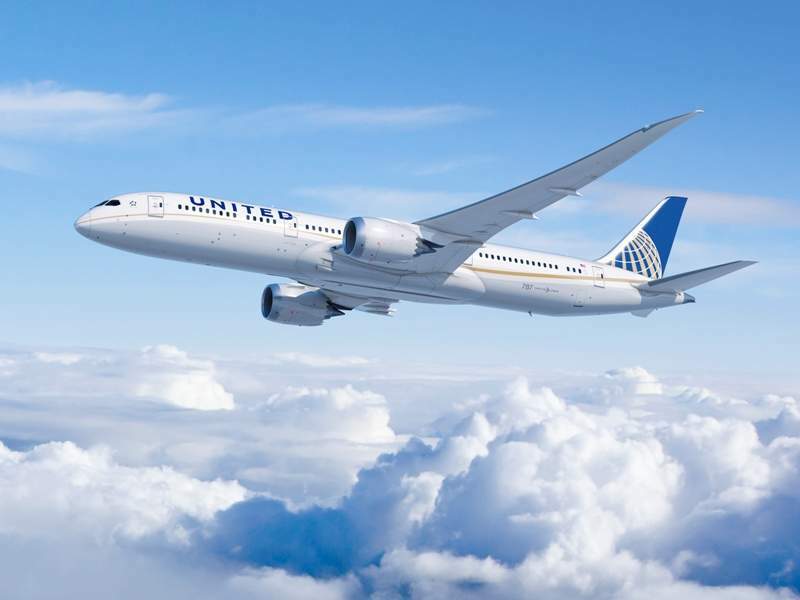 The latest deal has brought the total number of 787-9s on order from United to 64, which includes a previous order for four 787-9s placed by the airline in July. The order has also brought the total number of net orders received by Boeing for the 787 Dreamliner family so far this year to more than 100. United’s fleet of 787-8 and 787-9 Dreamliners currently serve intercontinental routes such as Houston to Sydney, and San Francisco to Singapore. Later this year, the airline is expected to receive a Boeing 787-10, the largest member of the Dreamliner family that can carry a maximum of 330 passengers in a standard configuration. The 787-9 family of aircraft is designed to consume 20% less fuel with 20% fewer emissions compared to older widebody aircraft. Capable of flying up to 14,140km, the 787-9 aircraft family can accommodate 290 passengers in a standard configuration. In a separate development, Boeing, along with subsidiaries Jeppesen and Aviall, have formed a partnership with commercial unmanned aircraft system (UAS) support services provider Robotic Skies. 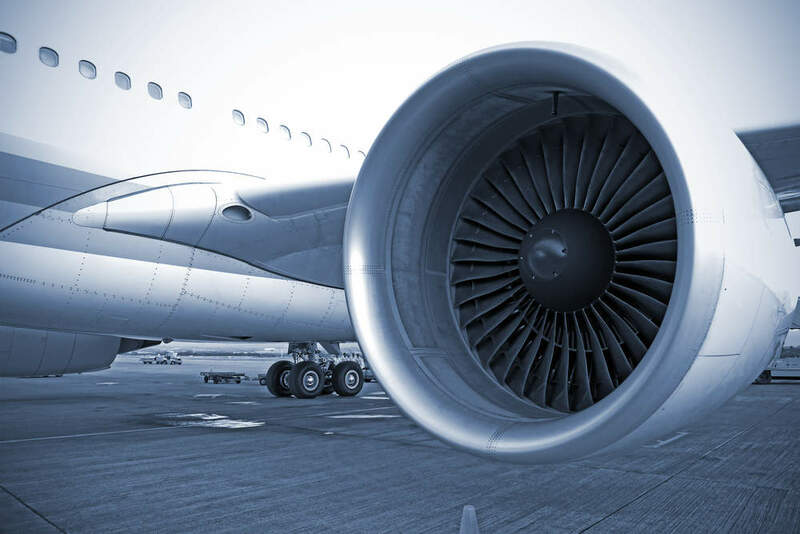 The partnership is intended to develop and deliver supply chain management and optimisation, analytics, and maintenance, repair, and overhaul (MRO) services for the commercial and civil UAS markets.